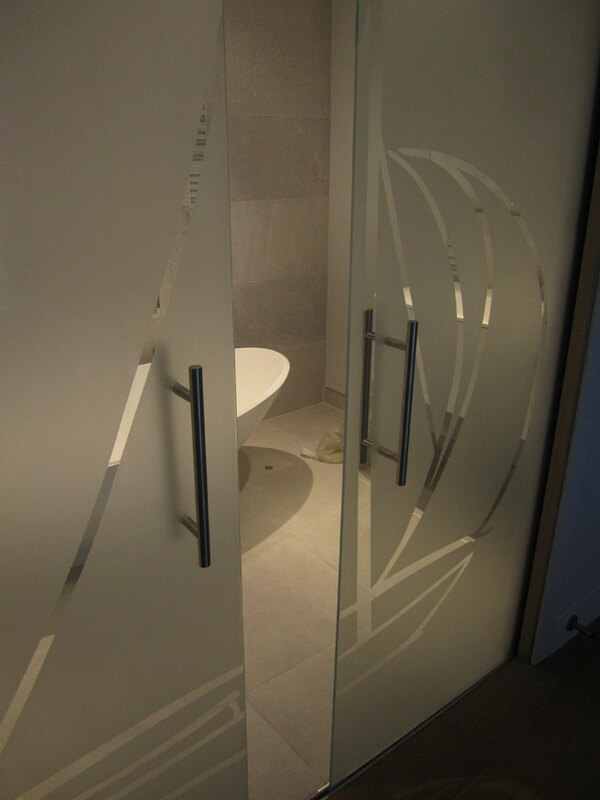 Veon Ltd offer design and installation of architectural interior glass elements, from bespoke shower screens and mirrors, to frameless glass doors and full glass room partitions. We are able to create interiors that fit your rooms, rather than your rooms having to fit around an off-the-shelf unit. Using high quality and minimal parts – either sourced from leading manufacturers, such as DORMA, or made bespoke to your needs and specifications – we can create unique designs that won’t have to cost the earth. If you are a home owner, looking for guidance for a vision you have, or an interior designer, or architect, who would like your plans turned into reality, please Contact Us to discuss your project.